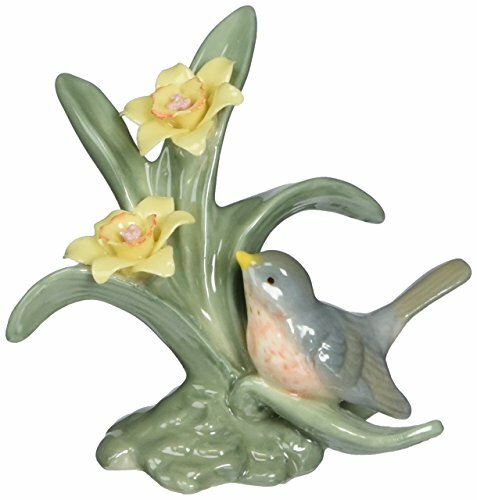 Any truly keen bird fan will delight in these wonderfully cheerful and pretty American Robin bird figurines which can be displayed in the home all year round. Enjoy watching these feathered friends even during the cold winter months when the real variety will often fly away to migrate south. 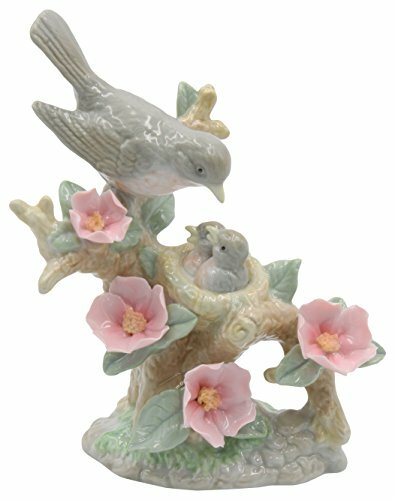 These decorative and delightful keepsake figurines make a thoughtful gift for someone who collects Robin bird items or merely enjoys pretty looking display pieces for their home. 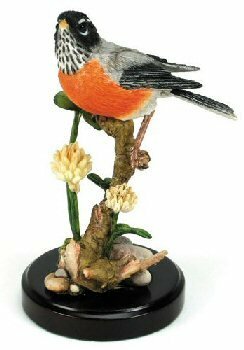 ⭐ This bird makes for some truly beautiful keepsake and collectible American Robin figurines to celebrate this eye-catching feathered friend. These are wonderful as gifts for birding fans to enjoy all year round. There are some fairly realistic looking American Robin porcelain and ceramic figurines. 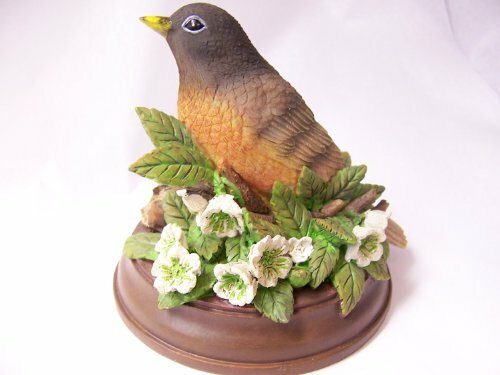 If you are hunting for a realistic design of this bird, there is a wonderfully detailed design which features two of the birds resting on an apple blossom branch. The birds look very life-like and that is probably due in part to the detailed sculpture and the fact that it is individually hand-painted. Along with the porcelain figurine comes a smart looking wood base which finishes it off nicely. The Rinconada baby American Robin figurine makes for an arty and stylish contemporary design accented with gold. There are two modern figurine designs by Rinconada, not shown as now hard to get hold of, and these consist of a striking baby bird and an adult. So you can buy just one individual figurine or both to make a complete pair from that range. The small baby, 3 inches at its largest dimension, is extremely eye-catching with its black and silver color head and back feathers and fire orange chest feathers. There is so much detail in the carving of this ceramic bird and then it has glazes and detailed gold and platinum accents too. Did you know that the eggs of the American Robin birds are a wonderful and vivid shade of light teal blue. Some figurines display the eggs inside the nest, you might find one of these on eBay. American Robin on Clover, not shown here, is a now retired country artists design, a beautiful and delicate representation of this beautiful bird. Unfortunately it is very hard to get hold of. It is shown in a perched pose on top of a twig and some clover. Its head is tilted upwards as if it is listening to another birds call. Retired Country Artists are renowned for their life-like designs of animals and the natural world. 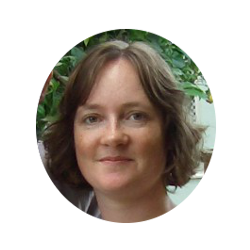 This design is another fine example of that. 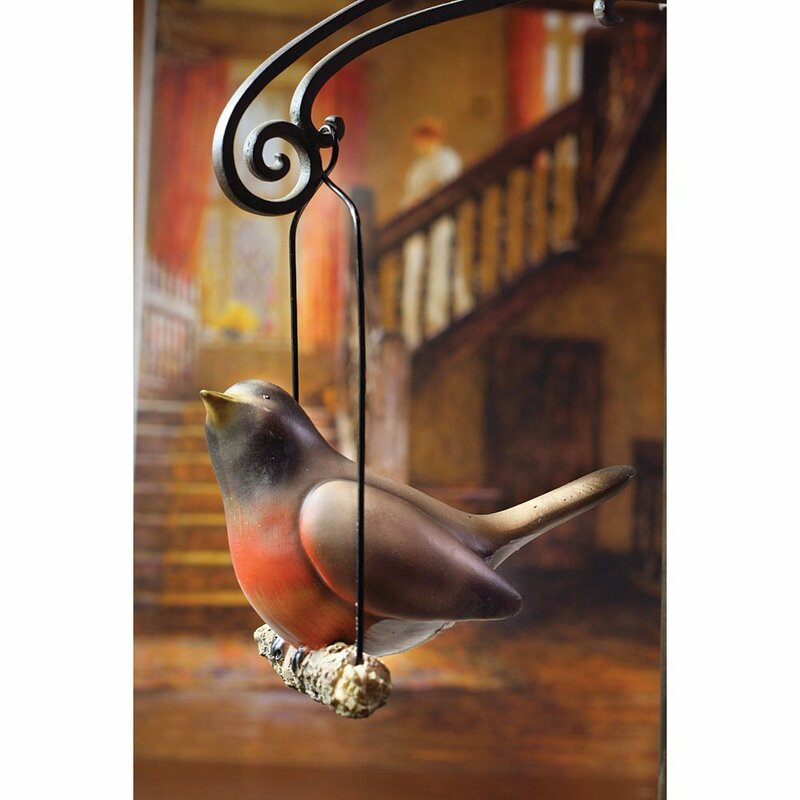 One of these delightful bird figurines makes a charming way for you to enjoy watching nature inside your home which is especially nice if you live in a place that has no or limited outdoor space and you do not get to do any natural bird-watching. 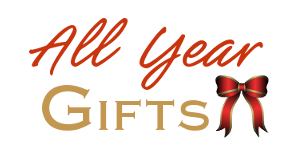 They also make beautiful gifts too for nature fans and for wildlife figurine collectors and are joyful to gaze at on display in a home setting. You will find even more figurines and some retired ones if you search on auction sites and perhaps even Etsy which have an even greater selection. This is a very distinctive bird with its dark gray head and mix of gray to brown back feathers. Among these dark colors, a wonderful red or orange chest makes these birds stand out among the natural landscape. The eggs of this bird are a stunning shade of duck egg blue and light teal colors which are fascinating to see in nature.